What are you and your fellow drivers most thankful for this time of year? 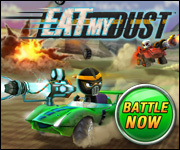 Whether it’s a new ammo pack or a cool car customization, why don’t you and your pals celebrate this day with a few races around Eat My Dust? Help us keep EMD safe, this Thanksgiving! After you fill up on all of your turkey day eats, get ready to take to the combat zone or even one of our terrifying tracks. After all, those pesky zombies won’t be taking the day off, so while everyone else if off celebrating we might need some extra help keeping them on the other side of the gates. 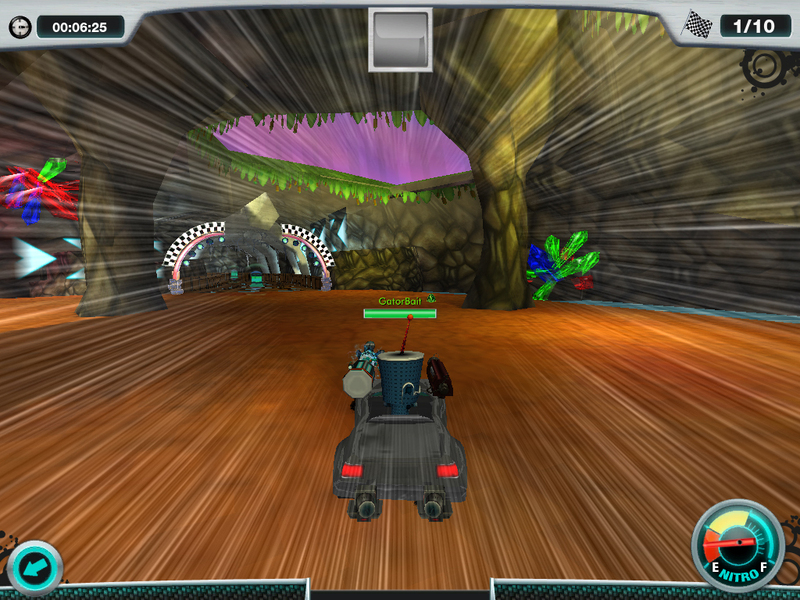 Simply login to the game and help us make sure everyone in Eat My Dust has a happy and safe holiday! 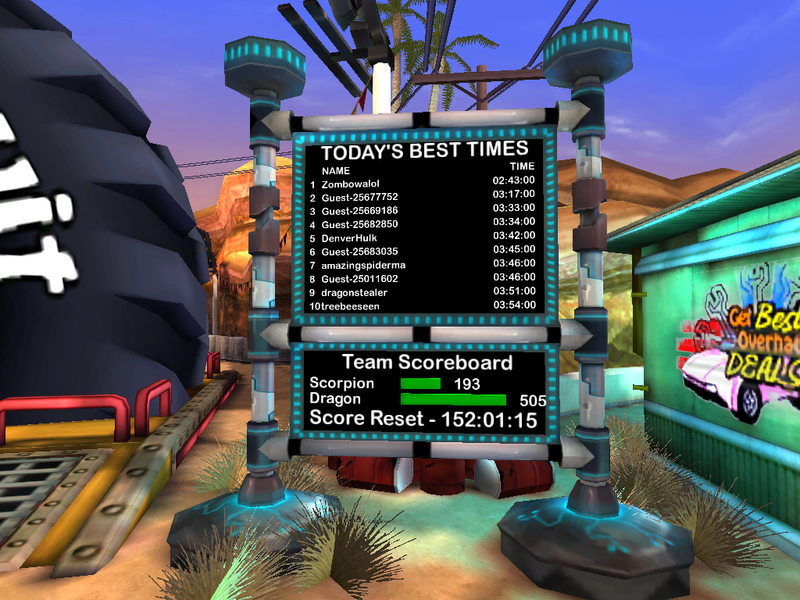 On a day like today you and your rival racers might even want to start a little tradition of your own by competing for top honors on our leaderboards. 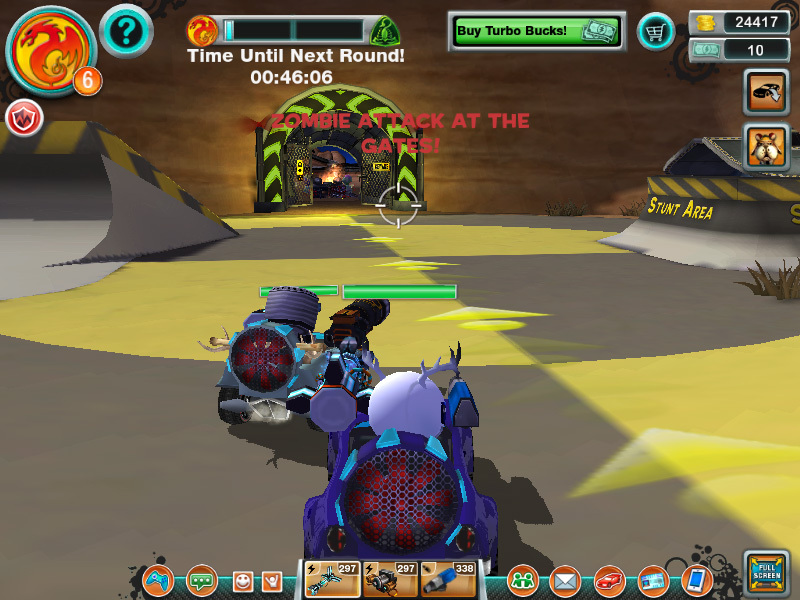 But before you begin that battle, don’t forget to let us know what you have to say about the game. Because, today, we’re most thankful for our fans and all of their feedback and support!